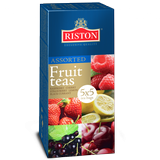 Riston Tea - "Riston" tea company at international food exposition ‘World Food Moscow"
"Riston" tea company at international food exposition ‘World Food Moscow"
"Riston" tea company participated in a major international food exposition ‘World Food Moscow’, which was held from 13 - 16 September in Moscow, ‘Expocentre’. 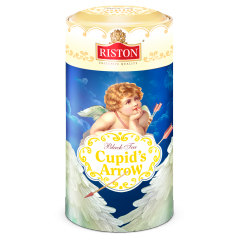 The food show, World Food Moscow, is the major event during the Fall, a meeting place for the leading food and drink producers and retailers from Russia and abroad. 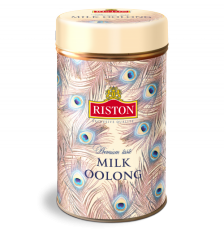 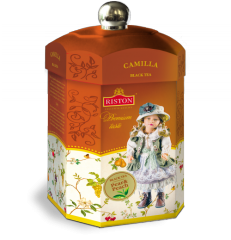 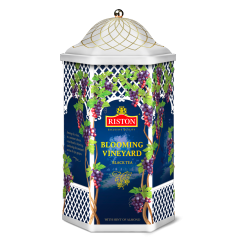 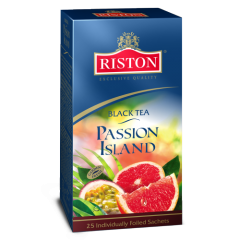 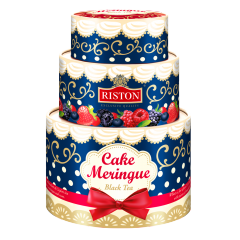 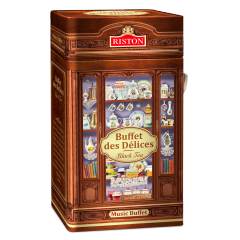 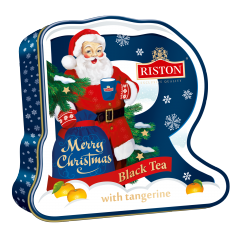 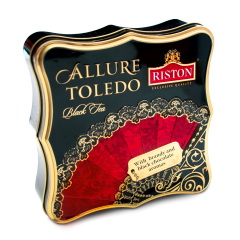 The Riston tea company introduced both known products which have already gained loyalty of millions of consumers all over the world and also novelty products to the market at this show.